Will logging the Los Padres help stop wildfires? 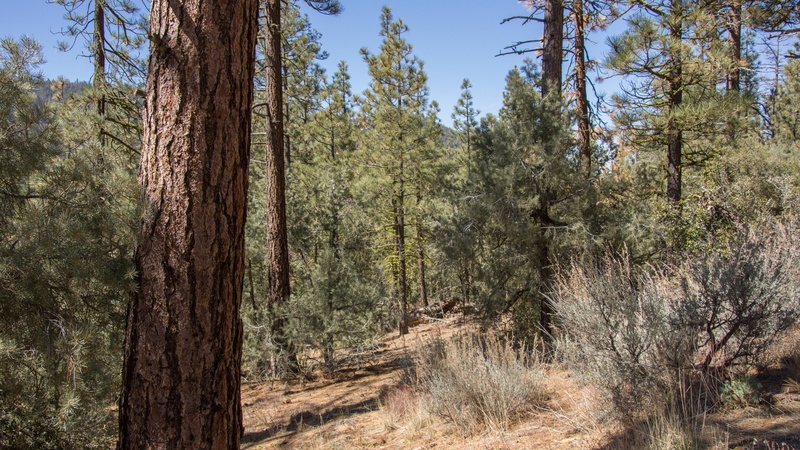 Officials with the Los Padres National Forest want to create fire breaks to protect communities from wildfires, but environmentalists worry about the harmful effects of commercial logging. Writer T.C. Boyle’s latest piece of fiction in the New Yorker tackles survivors guilt after the mudslide in Montecito. And residents in Santa Barbara are invited to tour the city’s new desalination plant for the first time. Writer and Montecito resident T.C. Boyle is no stranger to natural disasters, both in his writing and in real life. In a tweet earlier this month, President Donald Trump called for California to cut down more trees in order to slow down the spread of wildfires.